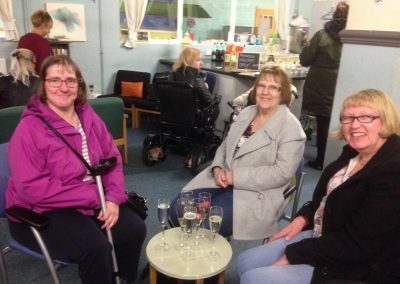 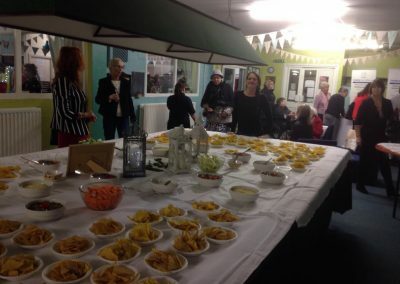 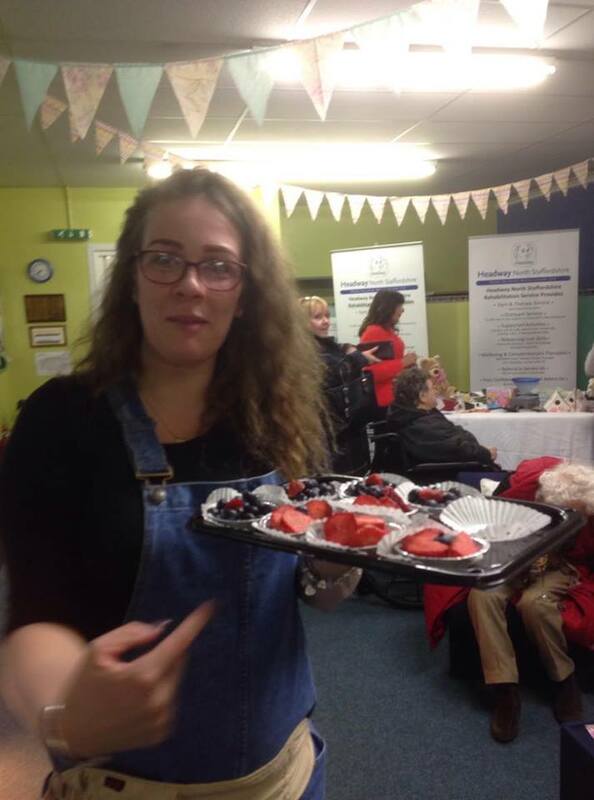 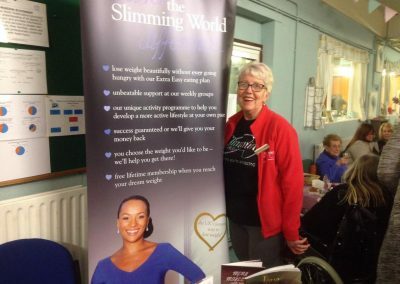 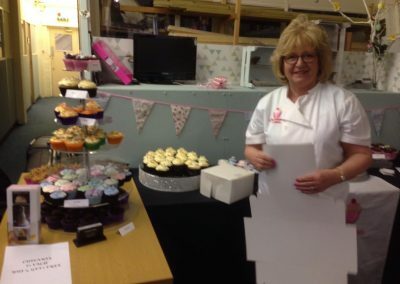 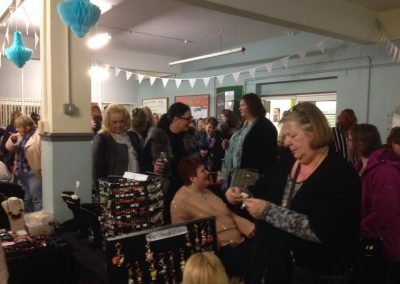 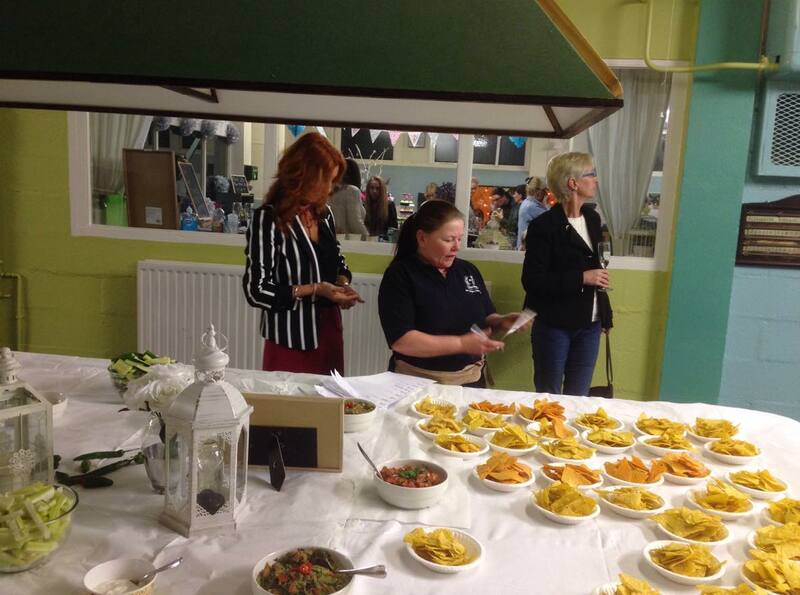 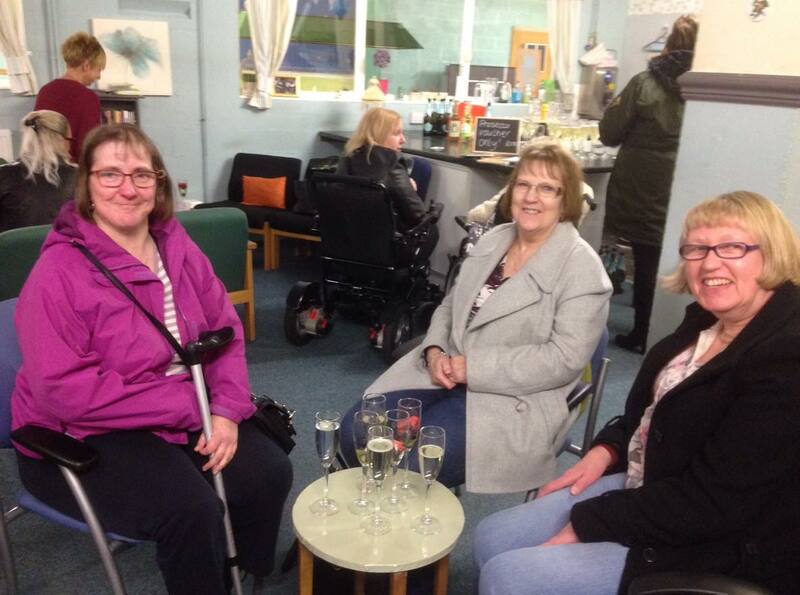 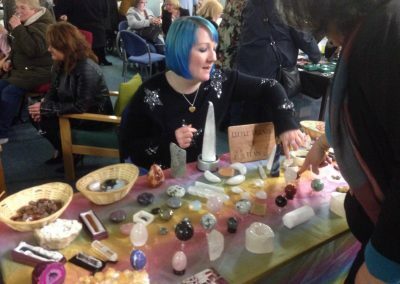 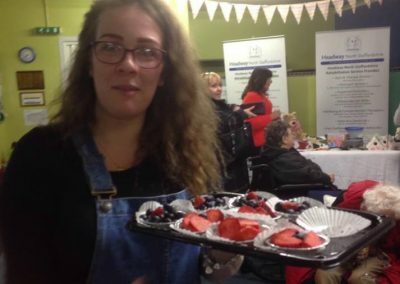 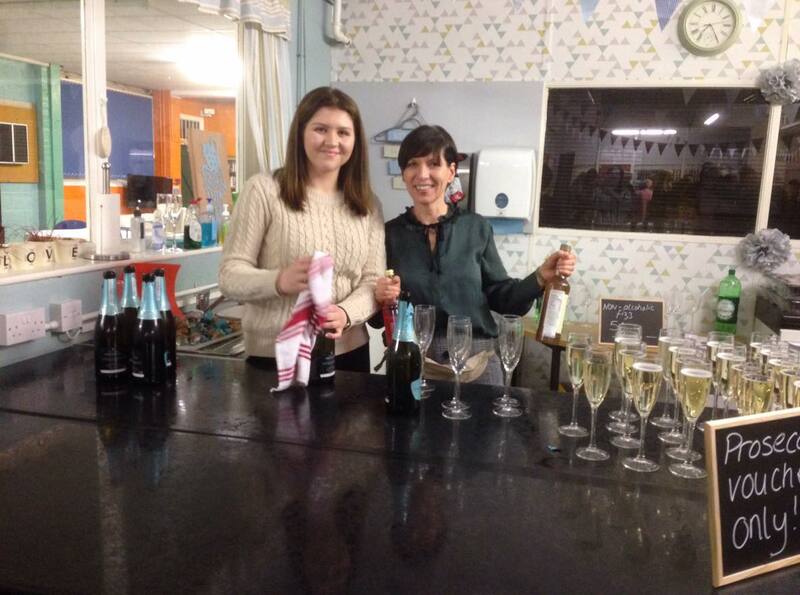 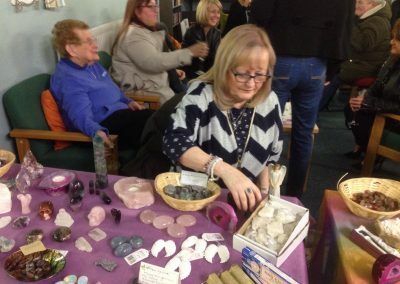 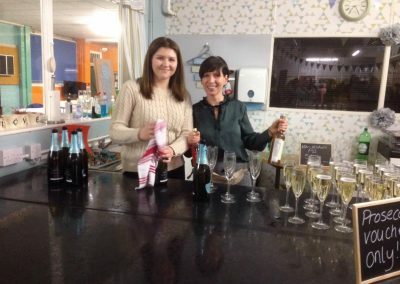 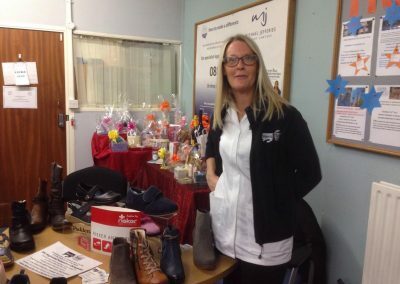 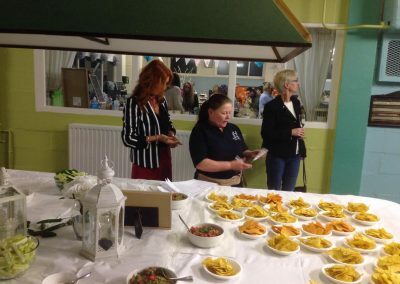 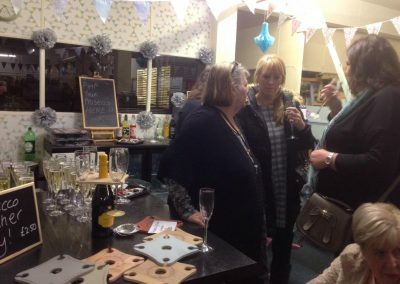 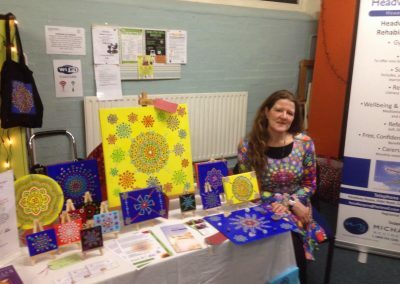 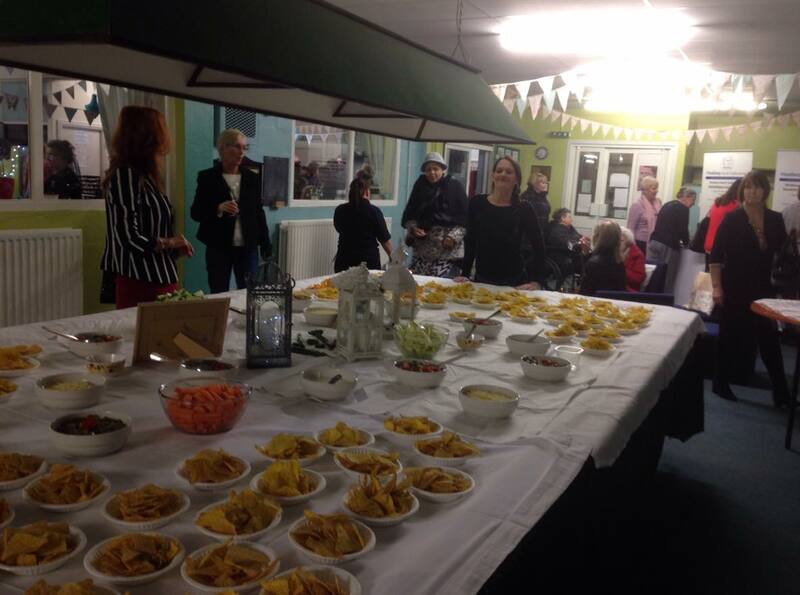 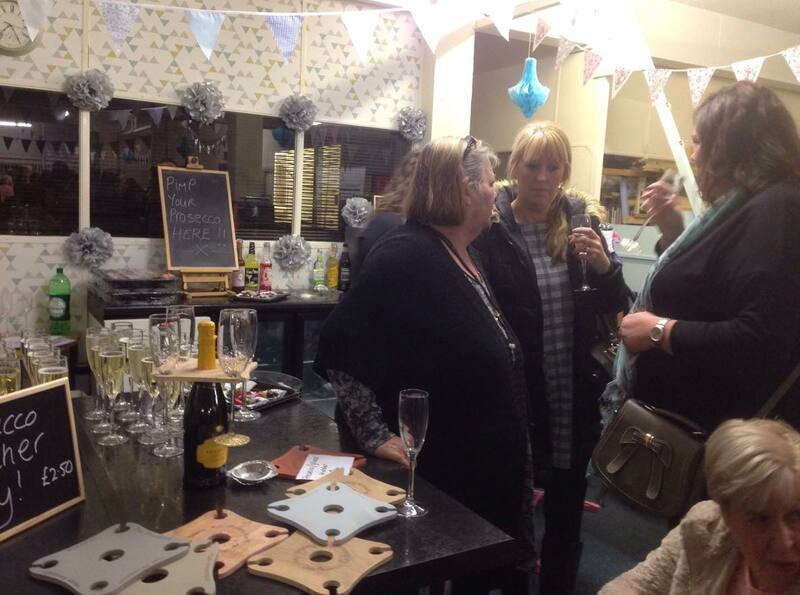 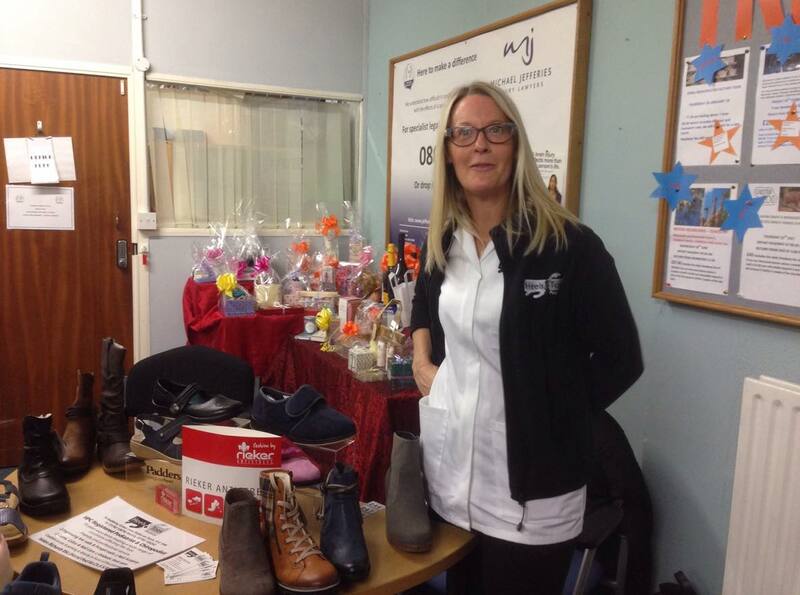 Headway North Staffs hosted a ladies Prosecco evening on Friday 16th March with all proceeds from the evening going to Headway,the evening was a huge success. 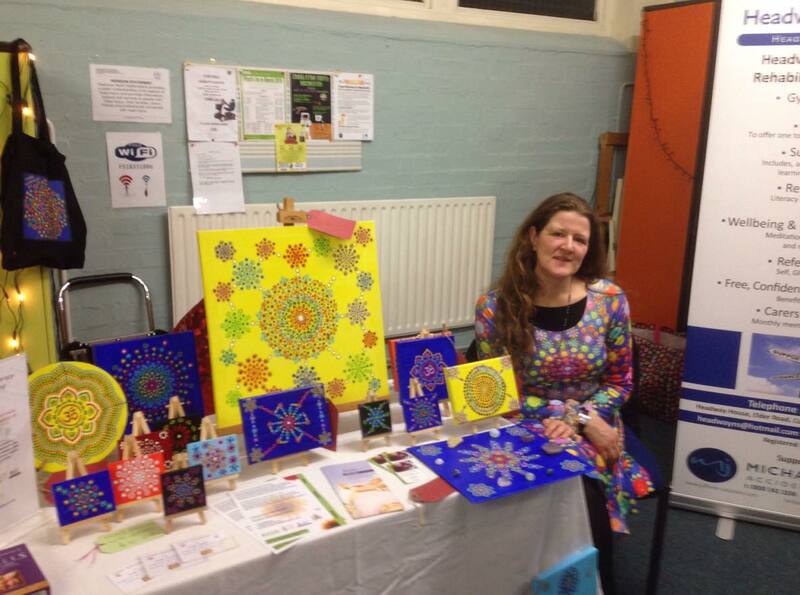 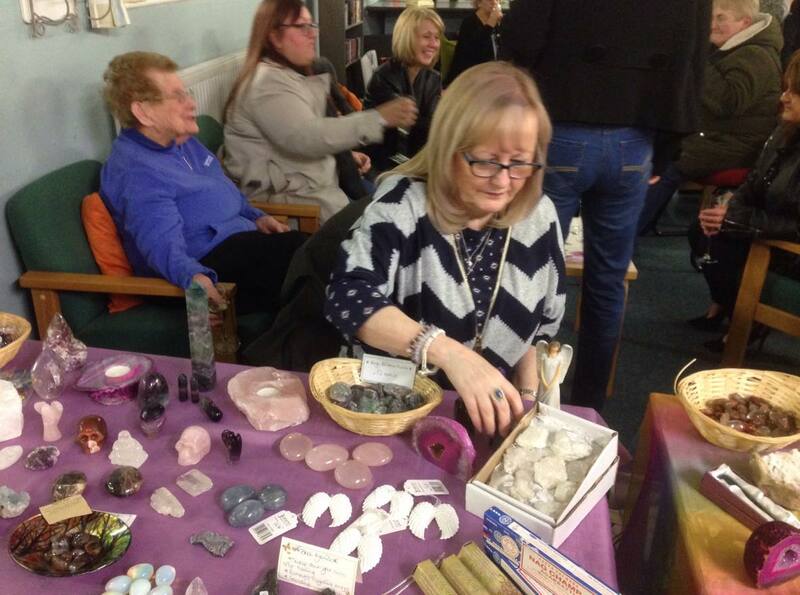 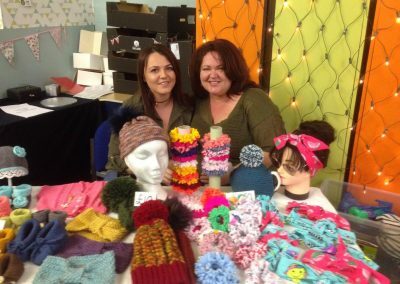 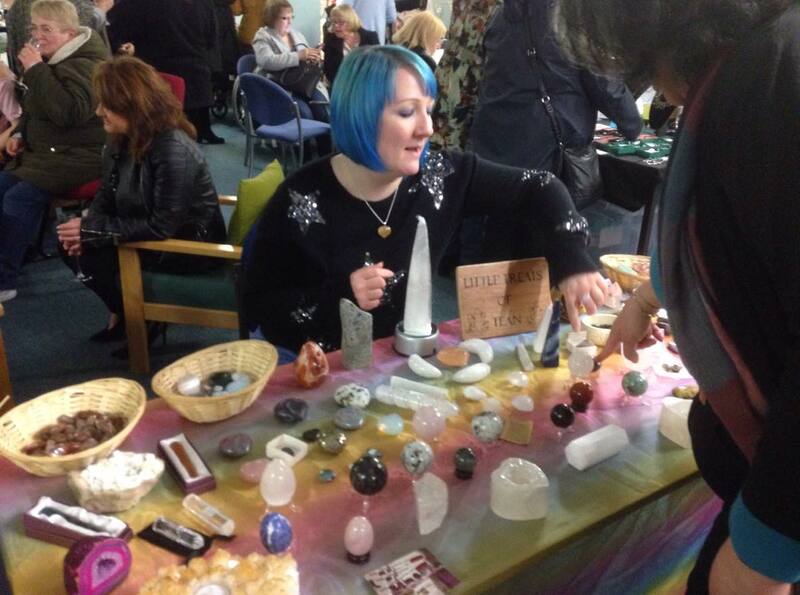 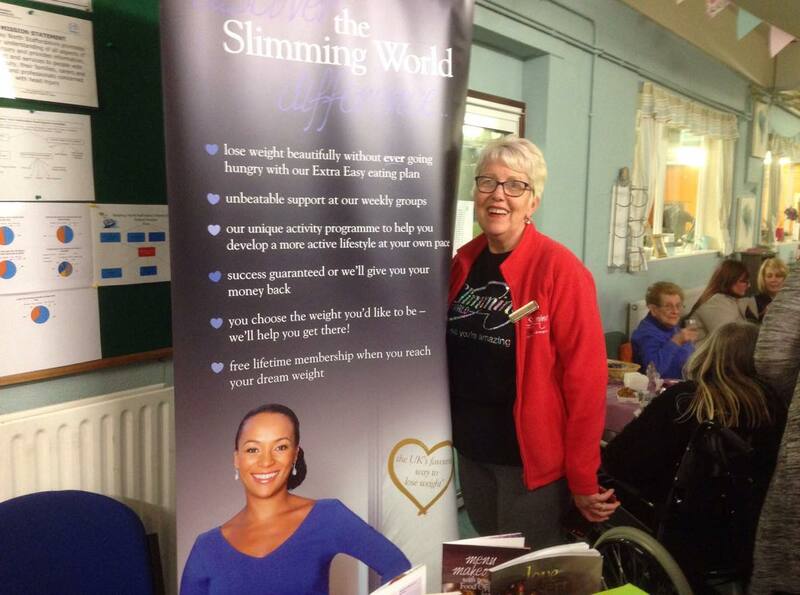 Thank you to everyone who came along to support the event, and to all the participants who had their own attractions. 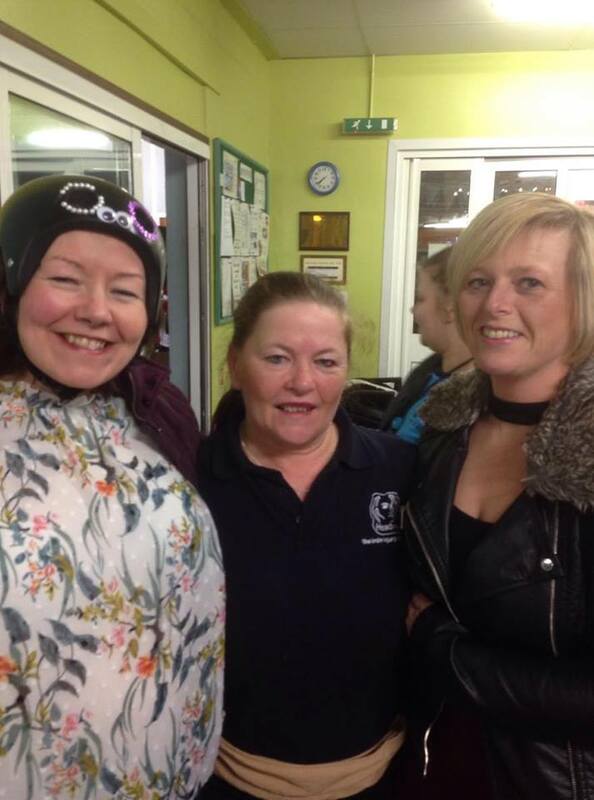 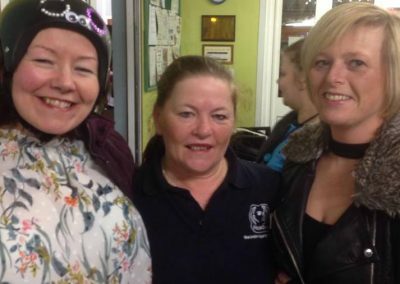 Massive thanks go to the ladies from Headway North Staffs who organised, took part, and supported the fundraiser from beginning to end.